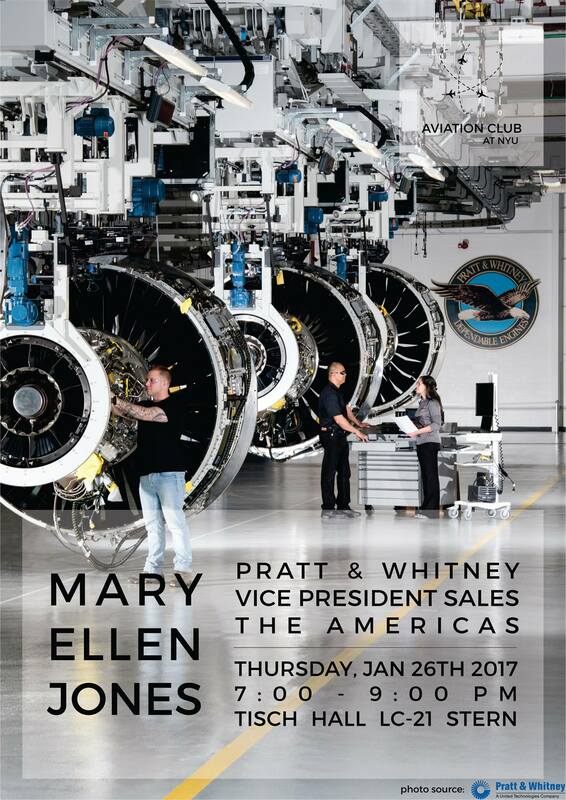 Mary Ellen Jones is Vice President of Sales (Americas) at Pratt & Whitney, one of the world’s largest aircraft engine manufacturers. 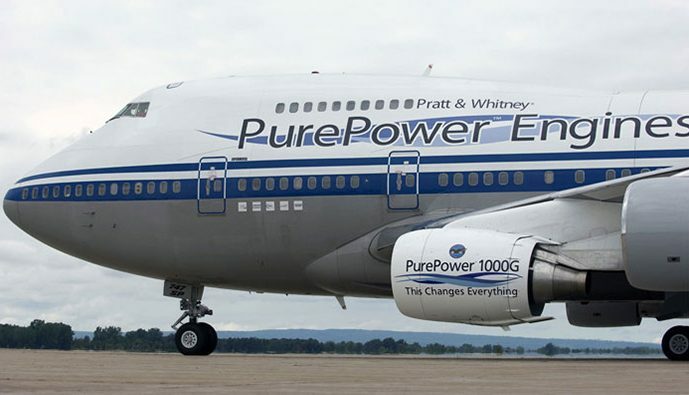 She is also the current President of The Wings Club, a key New York-based airline industry trade association. 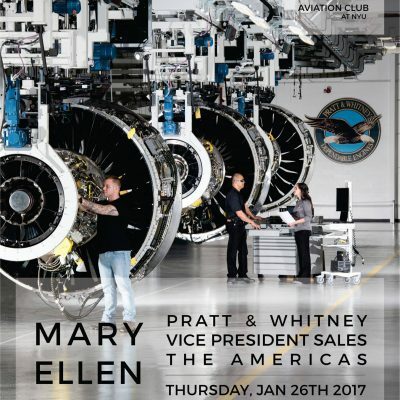 The challenges that arise in trying to market and sell aircraft engines, and how her worked helped solved these problems. 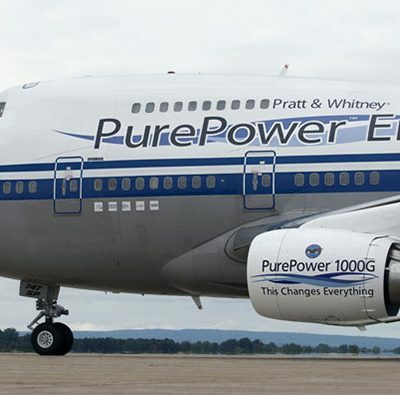 The completely new technology, fuel efficient aircraft engine which Pratt & Whitney is just now introducing. How Mary Ellen made it to be VP of Sales, first in Asia then in the Americas. The contribution of women to aviation (and business) and how it can be increased.